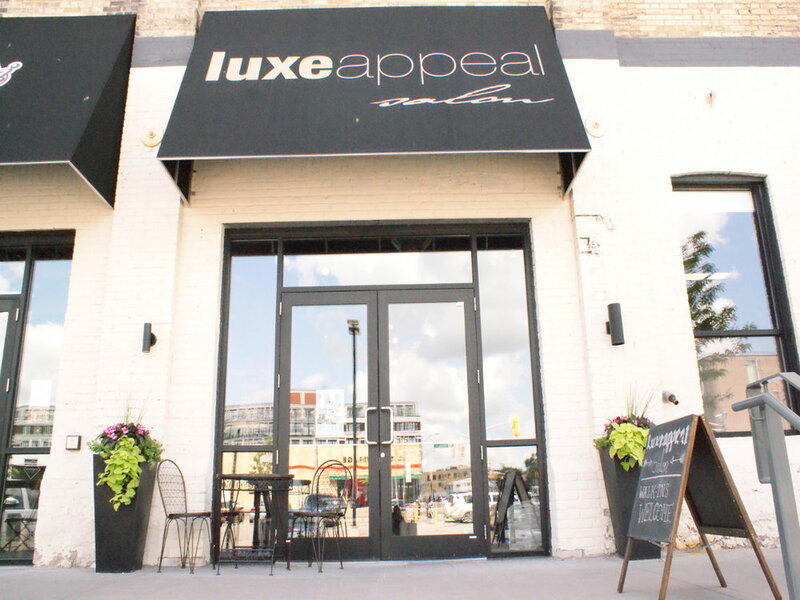 At Luxeappeal, we combine contemporary cutting and styling with old-fashioned values and unrivalled service. Our goal is to take an individual approach to style — that’s why we never mass produce but always tailor the look. We consider each client’s unique features and needs before collaborating to conceive a cut and colour. Men and Women's haircuts, color and highlights, blow-dry, Brazilian Blowout, keratin treatments, extensions services (individual-Great Lengths, sew-in wefts), wedding styles and up do.